Prangli Travel is a locally owned and managed tour company offering guided tours in Tallinn, North Estonia and the Northern Estonia Islands. We are experts on tours to Prangli Island, and the only tour operator organizing tours to Prangli Island, as well as the only company to provide seal-watching trips in North Estonia. We also offer a wide range of options for corporate clients looking to organise team-events on the island and welcome sailors to the island’s small yacht harbour. As well as providing tourist info services and cultural events. 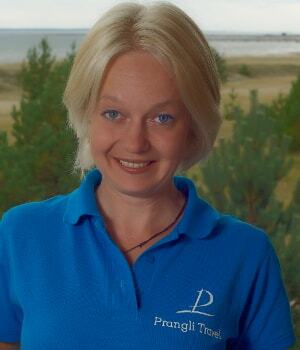 Prangli Travel was awarded as the best small tourism entrepreneur 2016 in North Estonia.